The County of Maui Mayor’s Office of Economic Development and the Maui Chamber of Commerce extend a BIG MAHALO to you for helping to make the 2nd Annual Made in Maui County Festival held on November 6 & 7, 2015 a resounding success! Thanks to your support, 10,000 visitors and residents attended this year’s event, we were able to have over 140 local businesses participate, and we created opportunities for our islands’ entrepreneurs to help them grow and succeed. We truly believe that small business is the core of the economic engine that drives our economy. Let us continue to work together to support our amazing businesses to ensure a bright and rewarding future for our islands. Mahalo! 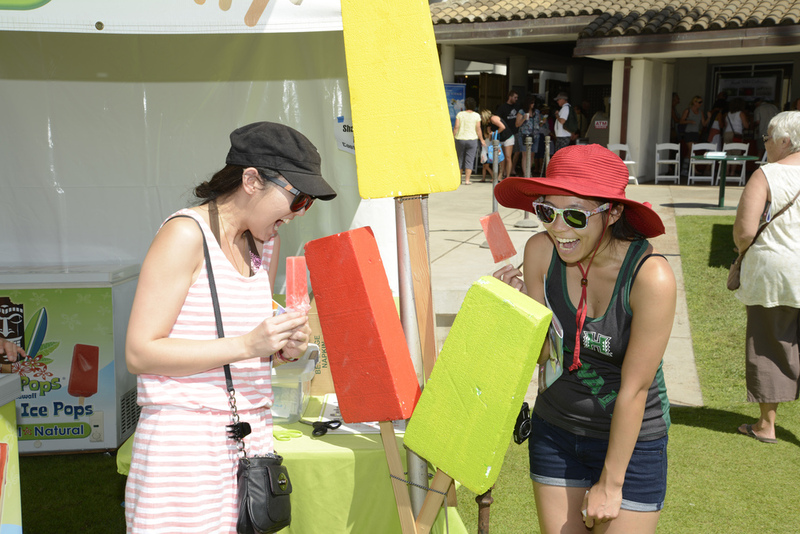 Visit the Made in Maui County Festival Facebook page for more all of our event photos and highlights! Click below to see this past year's event program, with information from all our vendors at the show! Sign up to receive news and updates about the Made in Maui County Festival, and when applications are made available for our next event! 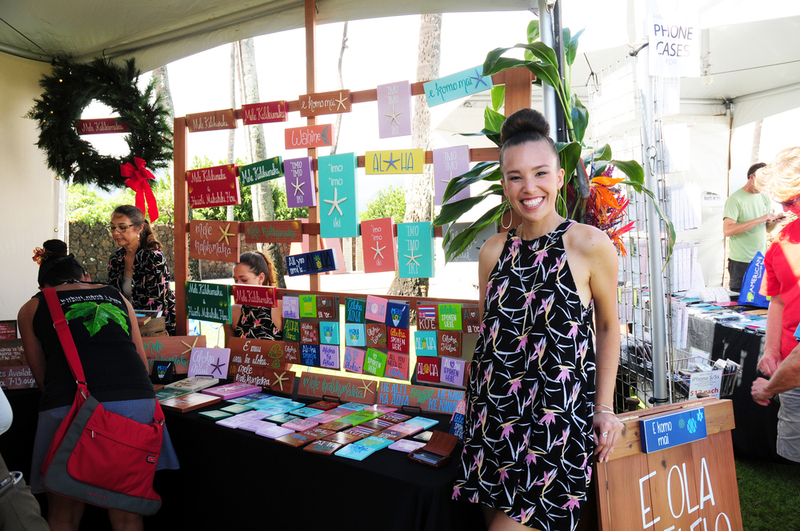 Join us for the 2nd Annual Made In Maui County Festival showcasing a wide variety of Hawaii valued-added products, including foods, produce, art, crafts, jewelry, fashions, gifts, and collectibles – ALL in one location. Enjoy a full day of shopping along with entertainment, food trucks and more! Come see why Maui County is no ka oi (the best)! 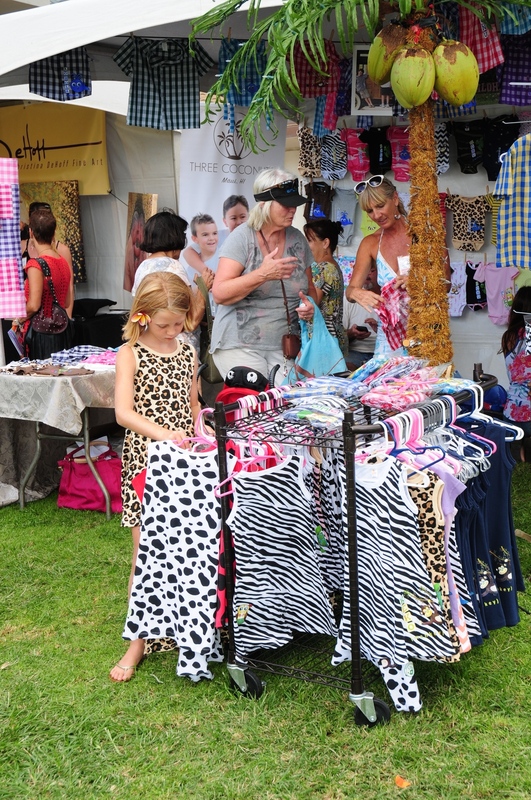 • Get a one-day head start on your Festival shopping! Cost: $35 per person. Tickets are limited. To purchase tickets, click here or call 808-242-SHOW (7469). 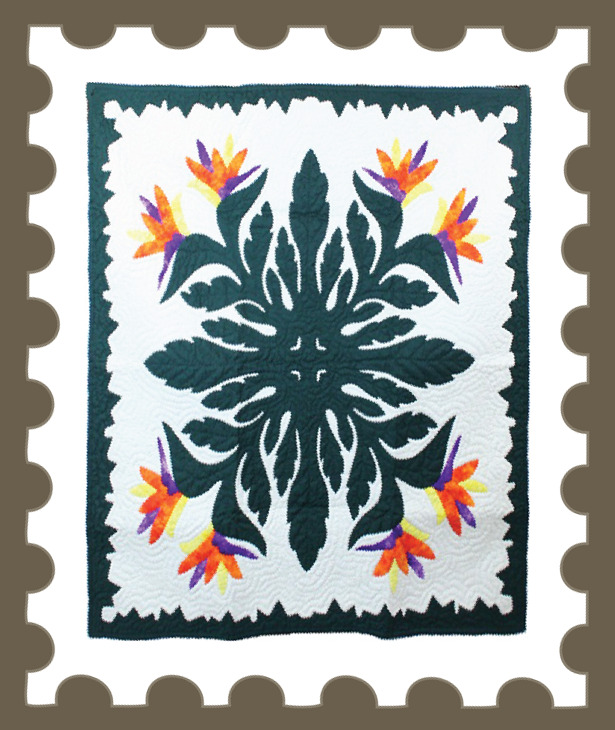 If you are a wholesale/retail buyer and want to be invited, please click here. UH Maui College event parking area.